The Hero with a Thousand Faces is one of the most well known books to screenwriters, but probably one of the least read. There are various abridged versions but here we recommend the original. With this book you will get a global view of storytelling that has influenced blockbusters since George Lucas created the original Star Wars. This is a great place to begin your storytelling career. For more tactical screen writing recommendations see below. 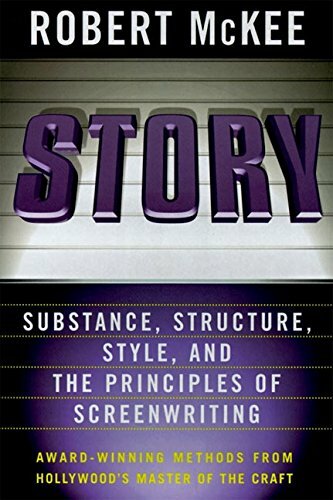 Karl Iglesias wrote one of the best screenwriting books and it pretty much has never been topped for true insight into what a writer must learn to make it in the industry. Next to Campbell's book this should be the second one on your shelf. 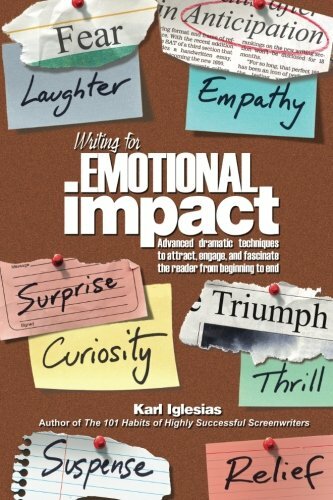 Writing for Emotional Impact is a book that you will refer to through out your career. 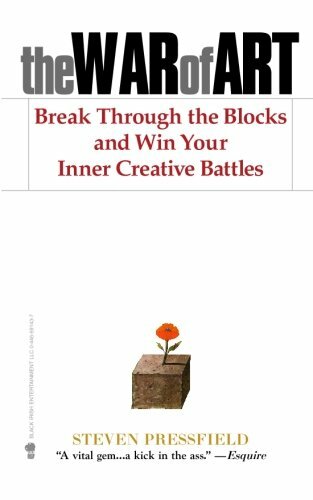 For those of us who have ever suffered writer's block (likely all of us at one time or another), Steven Pressfield has provided a cure. The cure is his short book - The War of Art. I honestly have to say, that after reading this I have never suffered writer's block again. The book defines what it means to be a professional writer and encourages you to take up arms to become the best, most professional writer you can. This book may have helped prepare me more than any other book for the life of a professional screenwriter in Hollywood. 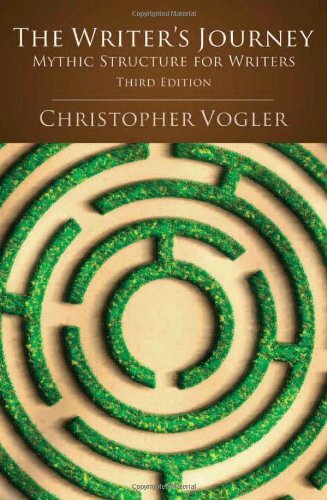 Volger is a veteran screenwriter and writing guru whose book is a great follow up to reading Joseph Campbells. 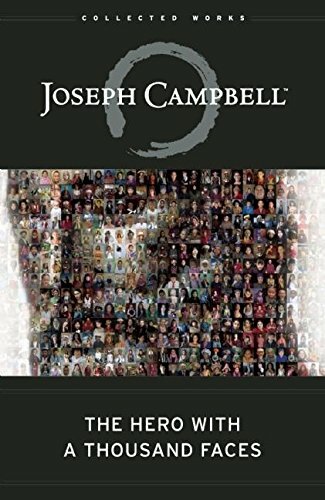 It hammers home the lessons learned in The Hero With a Thousand Faces and helps you understand how to apply it to screenwriting. The Writer's Journey is not a "how-to" book but a book that drives home the mythic underpinnings of story structure and will ingrain them deep inside you. This is a true classic of screenwriting and one that should be on every writer's shelf. 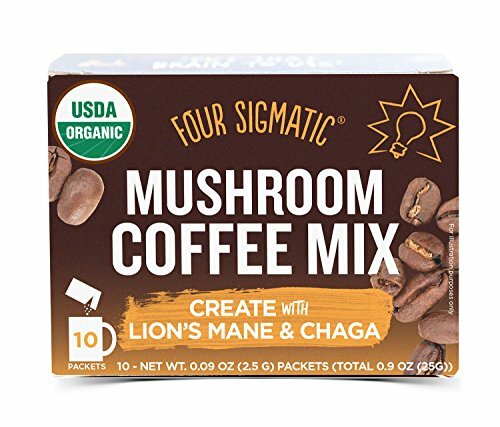 Four Sigmatic's Lion's Mane Coffee is a nootropic that we got into drinking while on deadlines. It was recommended by Tim Ferris for creativity and focus and his podcast endorsed this exact product. Not only did it help us focus but we collectively felt a boost of creativity using this coffee. The coffee taste good and one cup is enough for the day but we must say that over regular use we felt it had diminishing returns. Our recommendations is to use this when you have a ton of writing to get done, are facing some blockages or are pulling an all nighter to finish that script. If you live in LA or anywhere else that has summer and you love coffee, then we have a great cold brew for you. 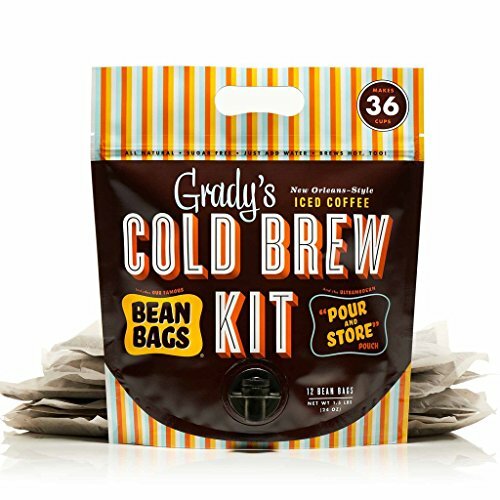 With Grady's Cold Brew you can make your own iced coffee at home and not have to go out to pay $5 for a small. This stuff will get you through the summer and through your script. It is a mild brew with low acidity. Our go to in the long Socal summers. For those just starting out in screenwriting, McKee's Story is one of the standards. For more advanced writers this book offers the basics of story and structure and can always be used as a reference. Many new writers begin their education with McKee or use it as a refresher. His classes are regular filled with writers, producers and actors from film and television. When I began in screenwriting I took McKee's weekend lectures and John Cleese was sitting next to me. McKee actually commented to John that he didn't need this class and Cleese replied that he comes as a refresher and to inspire himself. What you study in the weekend class for McKee is exactly what he put in this book. For anyone whose script doesn't advance to the first round, this is where you might want to begin. 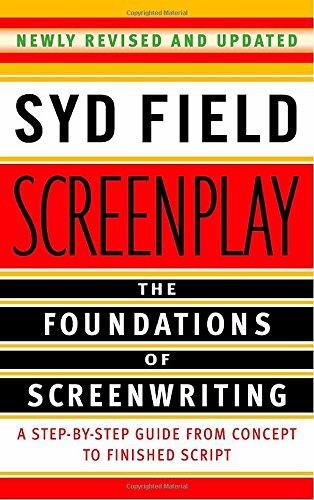 Syd Field's Screenplay:The Foundations of Screenwriting is the one book that every writer I asked recommended for beginners besides Robert McKee's Story. The two seem to go hand in hand as the basis for any writer's education in screenwriting. This book covers all the basics i and sets you on a path to understand the structure of screenwriting as well as how to craft a story. Number One recommendation for beginning screenwriters! 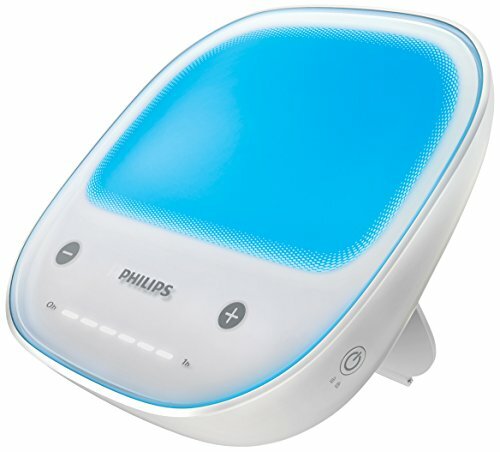 Philips goLITE BLU Energy Light Therapy Lamp is a great product for all us writers who don't get out enough. This is one that of those products that people rave about! So if you are on the computer all day, between work and writing, and are not outside getting enough natural light, then this might be what you need. I can not honestly attest to this as I have just started using the light but the light is known to raise energy levels and create a more stable sleep pattern. Check out the reviews on Amazon and see what people are saying. This product has been recommended to us so many times in the past few weeks that I had to put it up here.